It seems like every video game under the sun right now is being turned into a television series, animation or film. Recently, there have been rumours about a Diablo Netflix series and just yesterday we heard a supposed Legend of Zelda series could be in the works. Ubisoft is now also apparently working on a script for a live-action television show based on its role-playing platform game Child of Light – which was only recently re-released on the Nintendo Switch. According to Variety, the adaption is a product of the company’s inaugural Women’s Film and Television Fellowship. 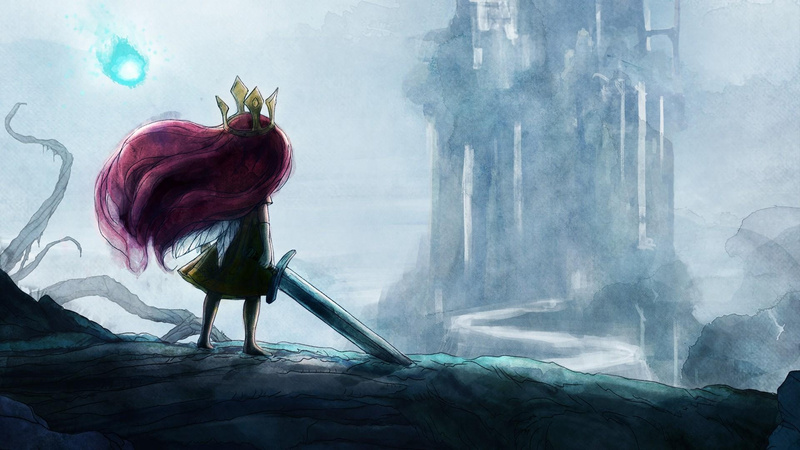 Writer Tasha Huo – who was appointed because her script was “on point” – is currently responsible for the Child of Light adaptation and is reportedly a long-time fan of the game. The plan is to recreate the playable fairytale with a strong female heroine in live-action form. We love that the game centers around Aurora discovering strength… I love video games and I’m passionate about them, but you want people who have never heard of these games to fall in love with them. Are you interested in more video games being adapted to television series? Would this one be of interest to you? Tell us below.